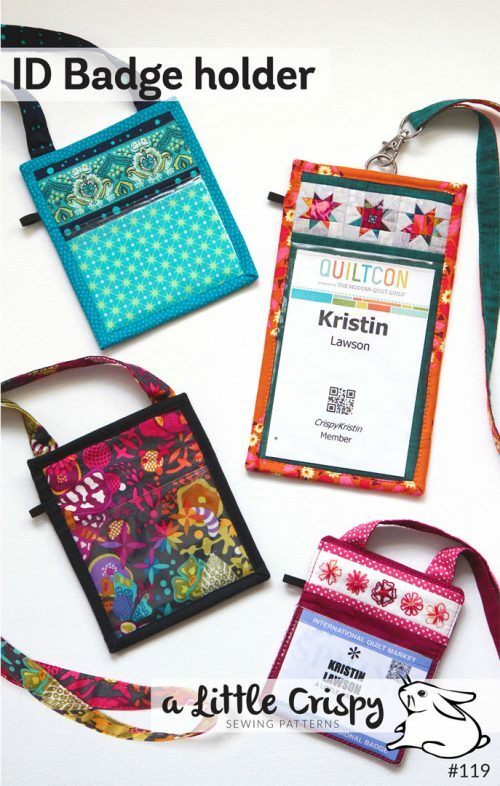 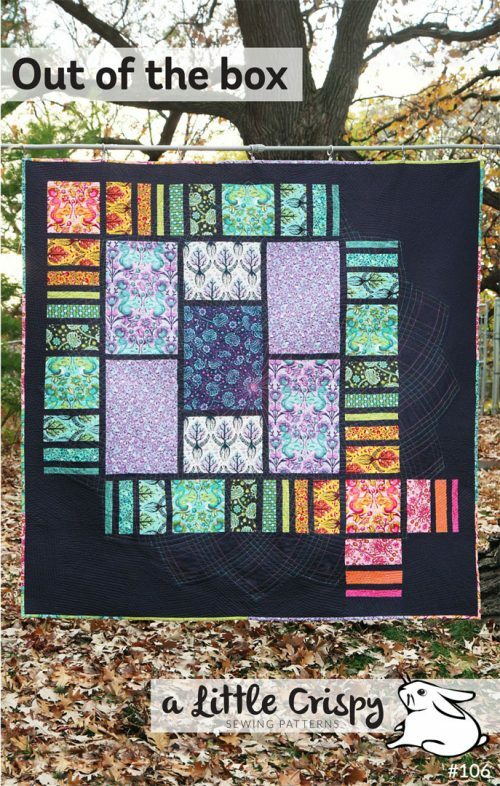 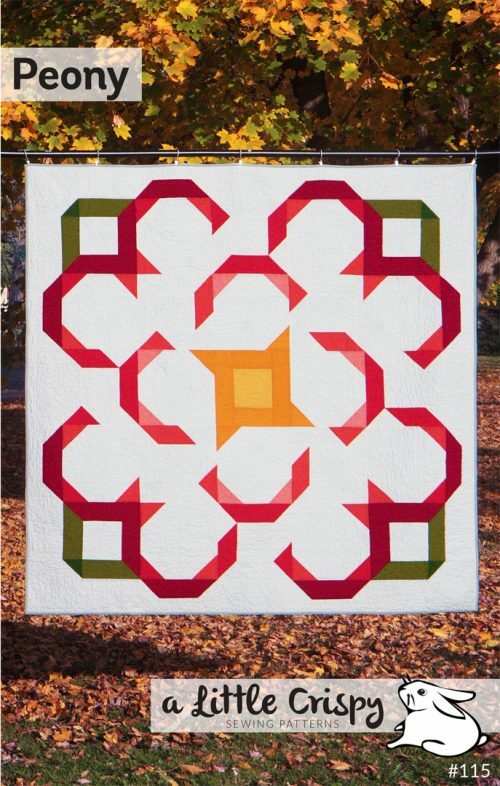 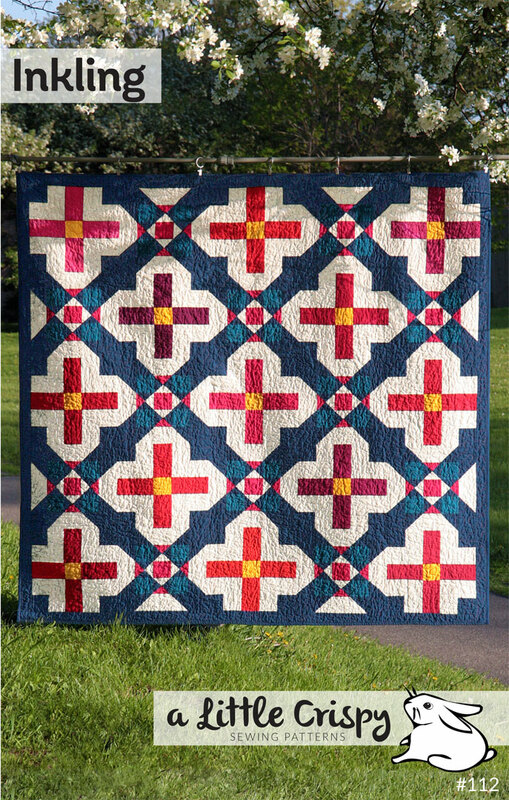 Make this beautiful quilt in any colorway. 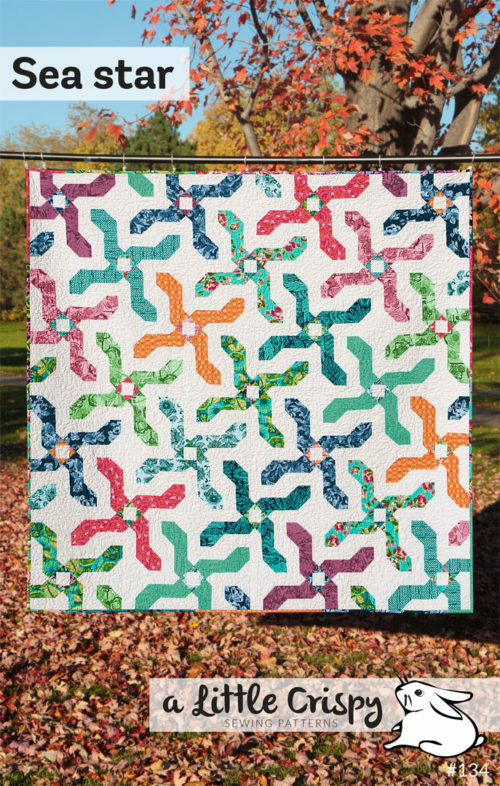 Use prints to make a colorful field of flowers! 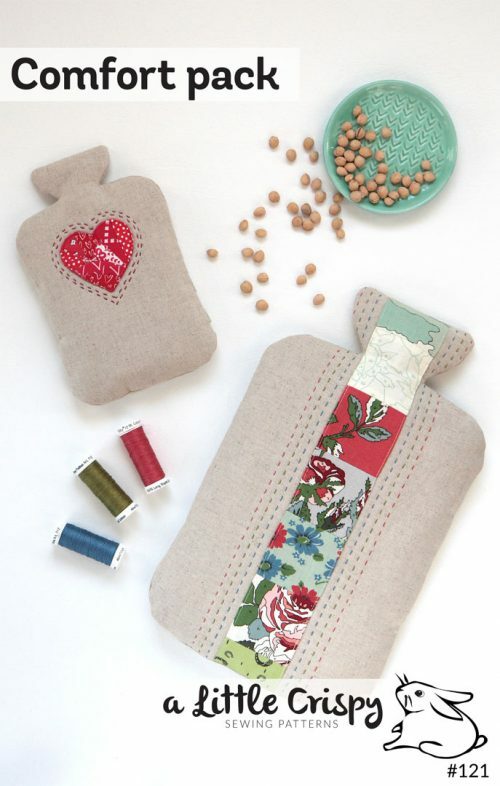 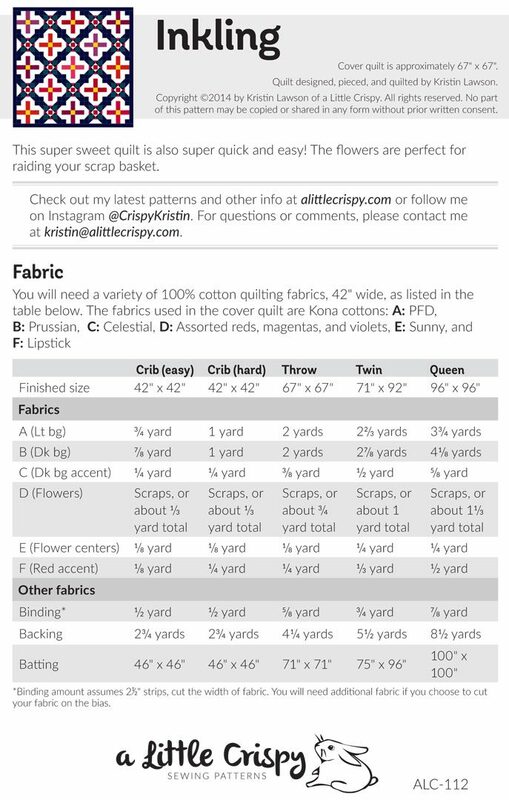 The exact fabrics I used are also listed in the pattern. 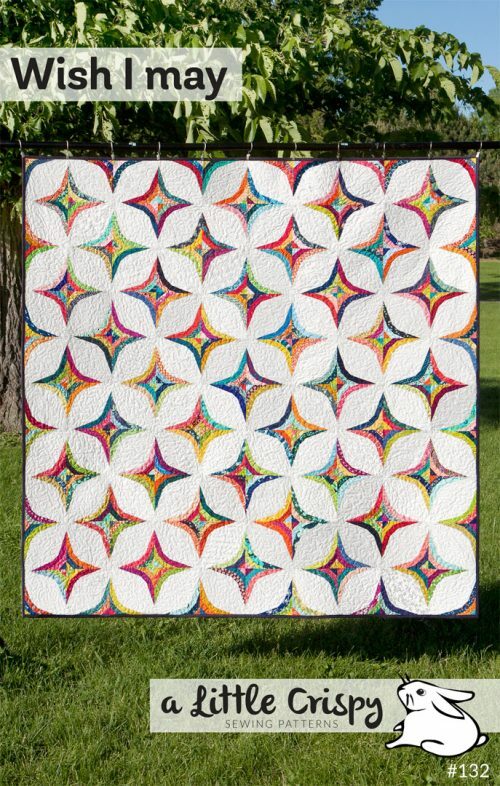 This quilt is fairly quick and easy to sew, and is for any quilter that has some experience with quilting. 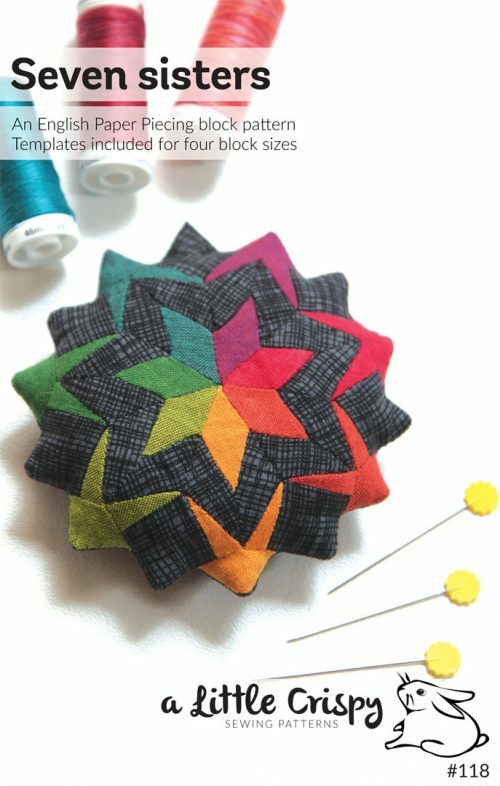 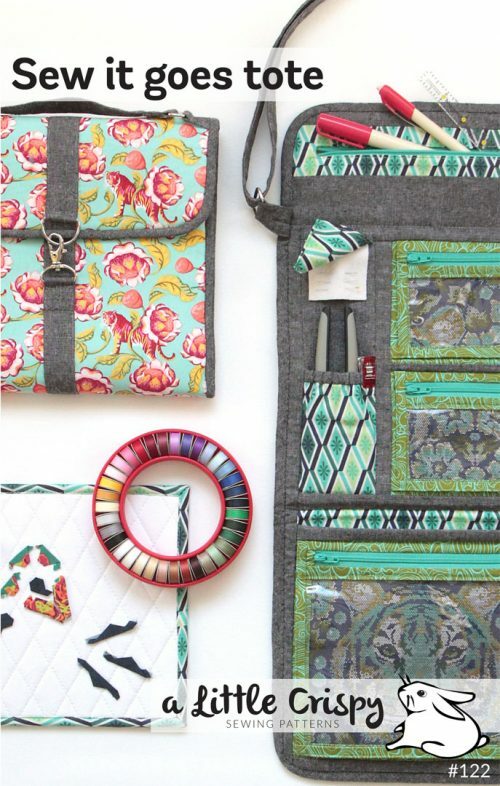 I would say it is for an adventurous beginner that has a quilt or two under their belt.